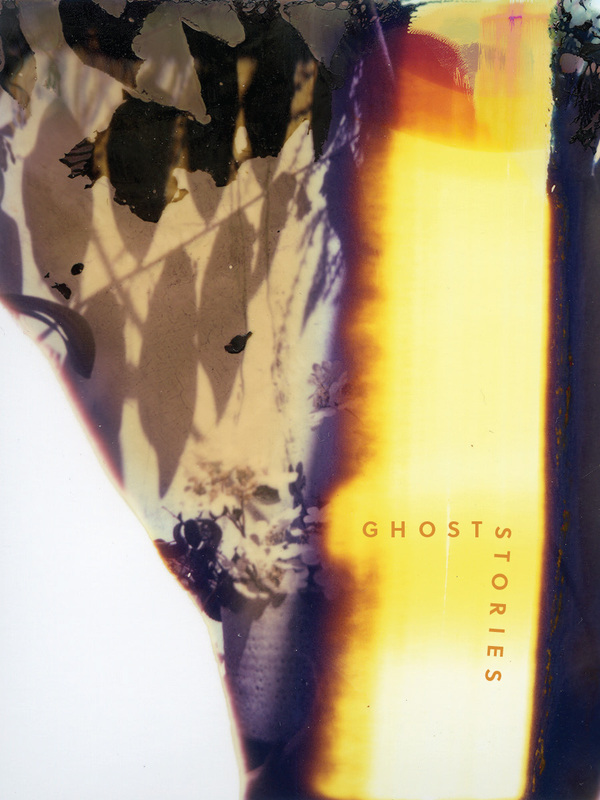 I have sent off Ghost Stories to be printed after sitting on my sample copy for a little over a month. I have decided to print only 50, with about 7 to 10 copies being sent off to my longtime collaborators. I have been invited to present my work at the Object + Handmade show in December at The Aviary in Vancouver, from December 1 to 3. I will be selling those books there for $21. Unless otherwise prompted by an overwhelming public majority, it is highly unlikely I will be reprinting these; it is time for me to move on to my next project, and I have been holding on to this body of work for ten years.